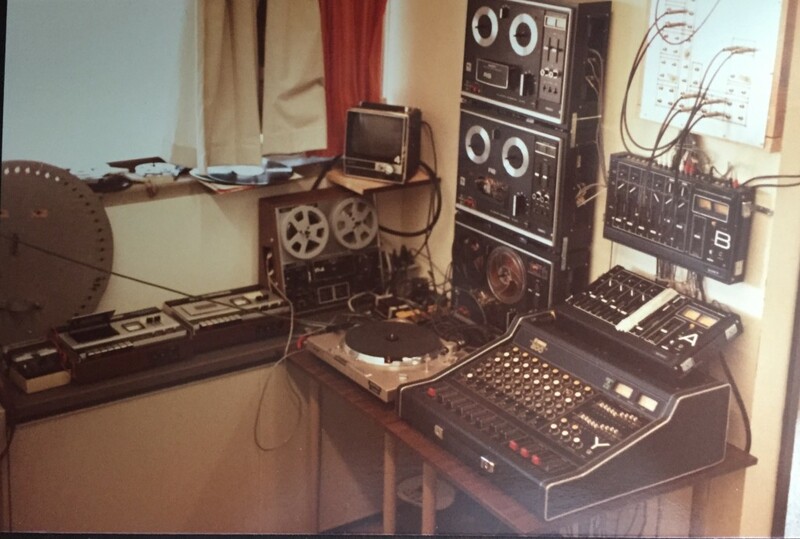 Here is what the TV studio had for audio tech in 1981. I ask you, under what circumstances would you need four reel-to-reel decks, two cassette decks and a turntable? Especially since that would max out the mixers. And notice the fancy little black and white monitor.